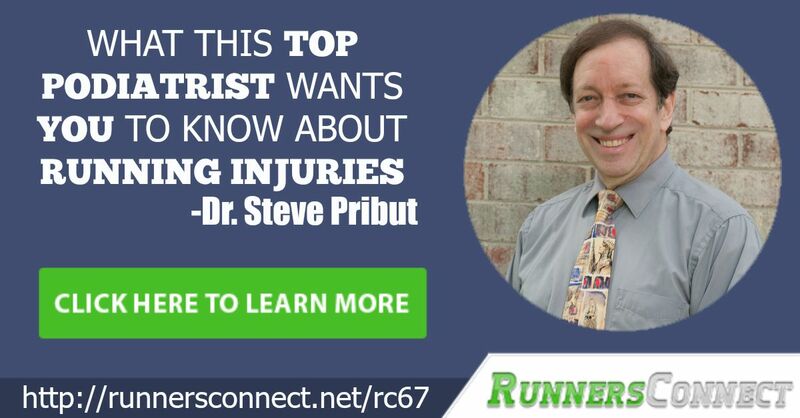 Dr. Steve Pribut will be bringing something new to the table and you’re going to love it. A Podiatrist based in Washington D.C., he mainly specializes in Podiatric Medicine and Surgery. Aside from that he is also a well-known expert of Podiatric Sports Medicine and Biomechanics. How eccentric exercises actually may be prolonging your recovery? 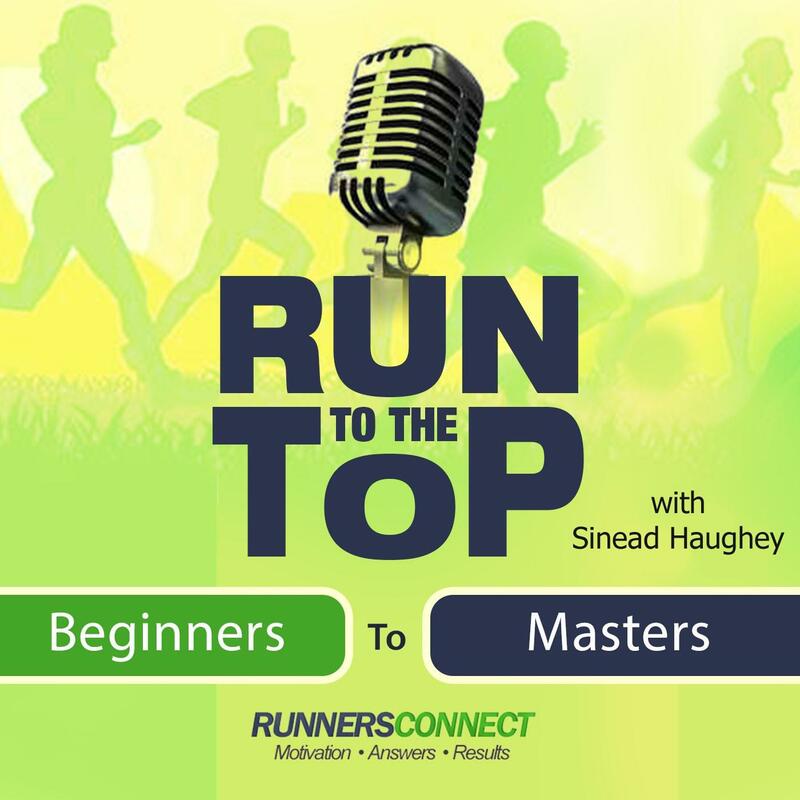 We also discussed the bad running habits developed by runners that can be addressed by simply getting coached on how to do it right or by joining a running club. Dr. Pribut also mentioned the studies he made on the correct movement of the arms and legs when running because he also does computer programming. He also talked about his medical practice and recommendations about the correct warm-up exercises before doing any speed running. Paying attention to the pain in your body was also mentioned and when it’s the right time need to see a doctor. It is really interesting to learn more about how to take care of your feet while running. I had no idea that running shoes could make such a huge difference in how you ran! I have decided to start running again, and am hoping to train for a half marathon. However, I’ve just been using some old tennis shoes that I have. However, it sounds like it would be good to look into the right shoes so that I don’t get any injuries. I will also be sure to listen to this show so that I know how often to change my running shoes. Thanks for posting this! Hi Colin, thanks so much for reaching out. It definitely would be a good idea for you to find a comfortable pair of running shoes that works for you. Thank you for the feedback, and best of luck. We hope you got to listen to last week’s episode with Brad Beer, that will likely also be of interest to you https://runnersconnect.net/rc80 Good luck with your half marathon!